Bellevue Children’s Academy employs a diverse population of faculty and staff, each member adding to the richness of our educational environment. Our teachers and staff are dedicated to nurturing and inspiring the whole child. BCA is a learning space where children feel safe to take risks, have pride in their successes, and reach their full potential. BCA’s teachers, support staff, and administrative team all work collaboratively to provide the most superior school experience for each child. 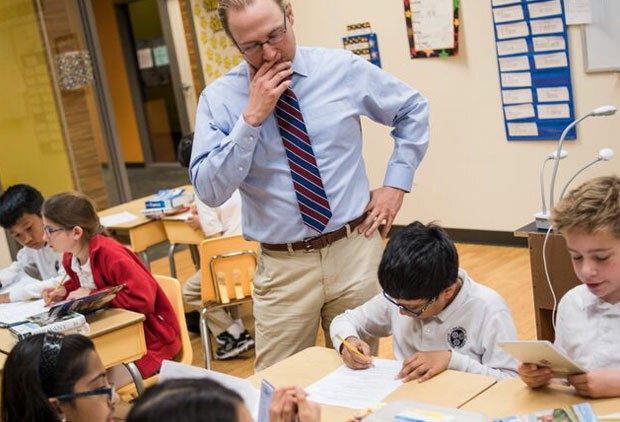 BCA faculty and staff provide a well-rounded learning experience for each child that include weekly lessons with six specialists teachers that are designed to enrich and enhance the core curriculum. Classroom teachers and specialist teachers are experts in their own field. 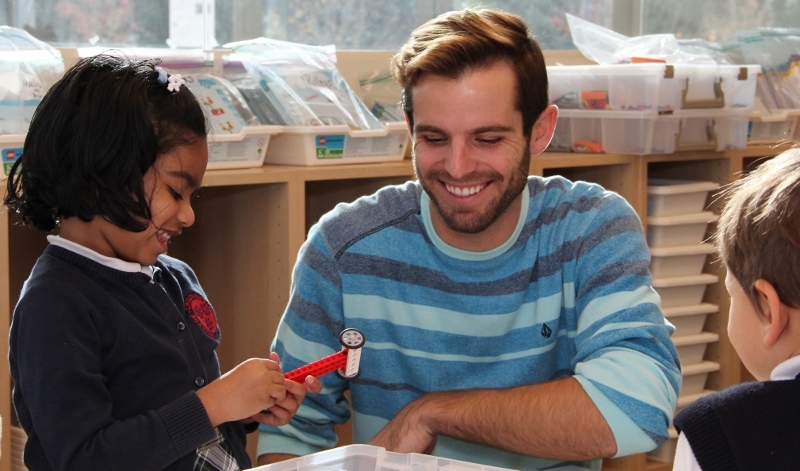 Our team-teaching approach to learning fosters each child’s social, emotional, and academic growth. All BCA employees contribute to the success of each child by modeling and encouraging the love of life-long learning. Founded in 2000 with only nine students, we currently serve 552 students for the 2017 – 2018 school year from Pre-Kindergarten to fifth grade. Each year we are welcoming new teachers and staff due to our rising reputation and student body growth. In 2014 Willows Preparatory School was built on a new 15.5 acre site for our middle school students. We currently serve 120 students from sixth to eighth grades and next year we will offer our first ninth grade class.